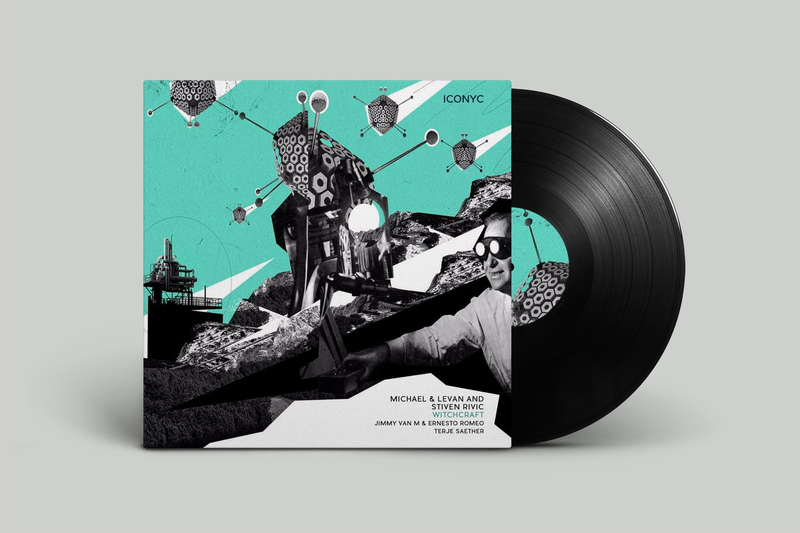 Making a welcome return to the label with their brand new single 'Witchcraft, Michael & Levan and Stiven Rivic bring it together for an extraordinary release that shows a startling amount of potential. They start us off by using rhythmic beeps and mellow synth stabs to create a driving rhythm before the atmospheric pads create a beautiful setting, which fires with all guns blazing to produce a club monster that growls. Combining the best of both worlds, they have come up with something unique and distinctive to make this release extra special while applying an extra dose of groove and warmth to this incredible tune. ‘Witchcraft’ stands for a fool proof and state-of-the-art piece of music, which will readily make you, take note and amaze in equal measures. Adding to our list of all-star remixers, we brought in Jimmy Van M & Ernesto Romeo who know a thing or two when it comes to mind blowing reworks, turning their mix into an irresistible track using the original elements with perfection. The guys layer more melodies and effects, whilst upping the flow with cleverly programmed tech percussion and their trademark FX elements, without destroying the essence of the original. Their rework deserves to be branded 'essential' in any sense of the word.